Give your party tables a touch of excitement at your Hawaiian themed event with our fabulous collection of Hawaiian Table Decorations! Choose from our funky and tropical range of table trinkets and make your tables really stand out to your guests and in your photos. We have a delightful range of table party centrepieces on offer this year, including honeycomb pineapple decorations, mini tiki huts, tropical animals and lots more! Scatter some shimmering Hawaiian themed table confetti, adorn the edges with some funky tiki table skirts and you’ll have the ultimate luau style party table ready for your guests. We offer free standard delivery on all orders over £50 to mainland UK, while our next day and weekend delivery services are perfect for those who require a super speedy and convenient delivery option too. 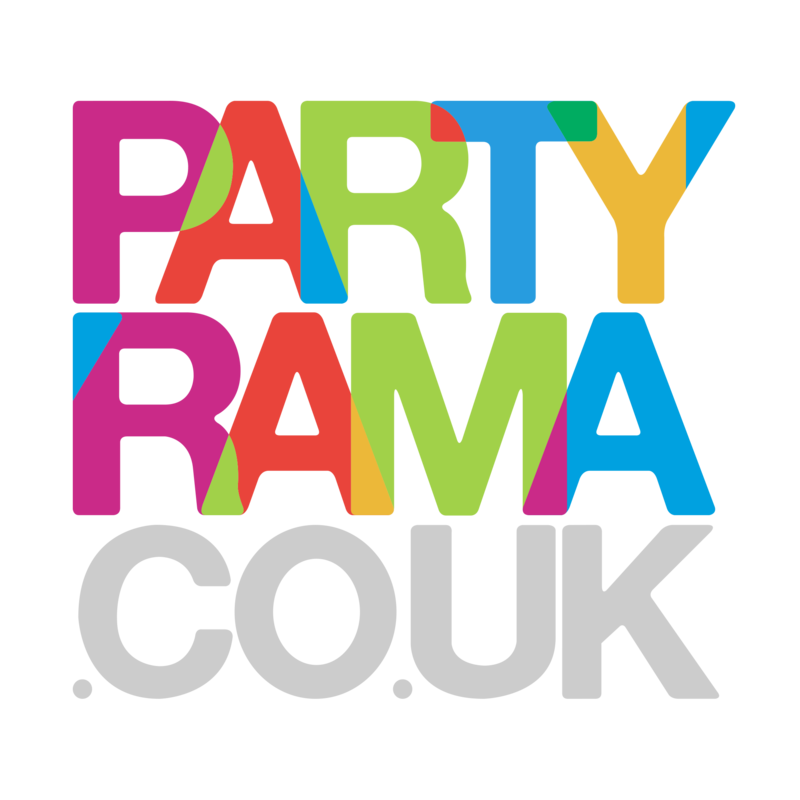 With the lowest prices on the web and boasting a wide array of colourful items to choose from, bring the smiles and good will of the Hawaiian island to your party with Hawaiian table decorations from Partyrama today.